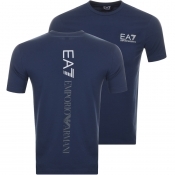 EA7 is the only diffusion line of Armani designed by Georgio Armani himself. 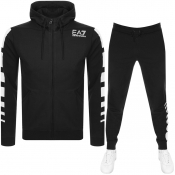 Focusing on premium, modern trends and athletic accents; shop the look today, from EA7 tracksuits to Armani hoodies. 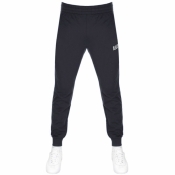 The current faces of the line are tennis star Rafael Nadal and singer Rihanna. 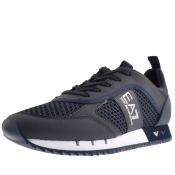 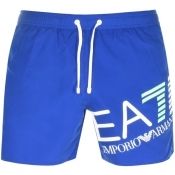 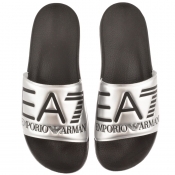 EA7 Emporio Armani is the sporty line of the sub-brand. 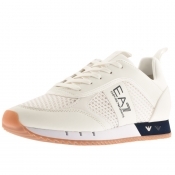 It was created in collaboration with Reebok in 2012. 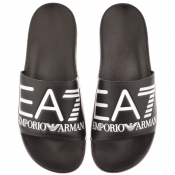 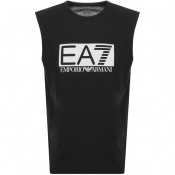 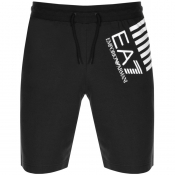 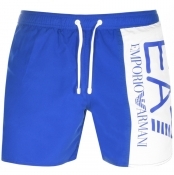 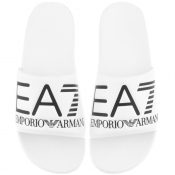 The EA7 Emporio Armani range offers simple and effortless style for the brand savvy. 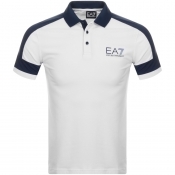 Ideal for casual wear and sportswear the EA7 range features an array of smart zip ups, padded jackets and logo tops to complete any designer wardrobe.. 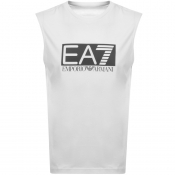 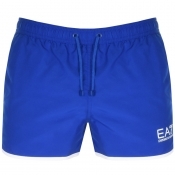 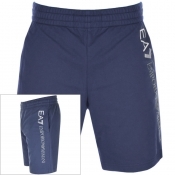 The EA7 brand is frequently becoming known as athleisure clothing - a combination of leisure and sports clothing. 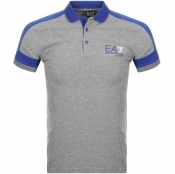 This is due to the versatility of the brand, as many of the polo shirts and jackets can be worn in casual situations. 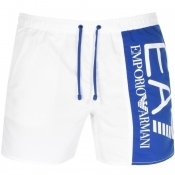 Therefore, its not just limited to sport, and much like many of the Armani ranges, can find a purpose in every mans life.